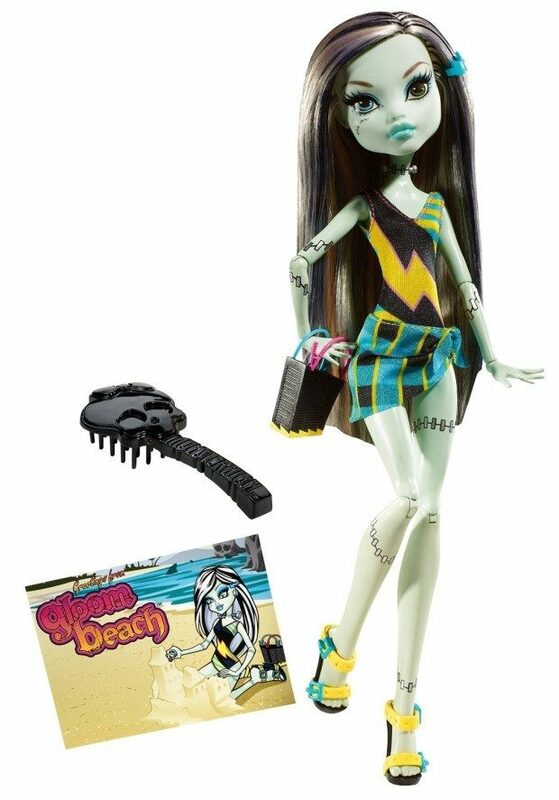 Head over to Amazon and get the Monster High Gloom Beach Frankie Stein Doll for just $8.77 (reg. $19.99). Shipping will be FREE with Amazon Prime or an order of $49 or more.